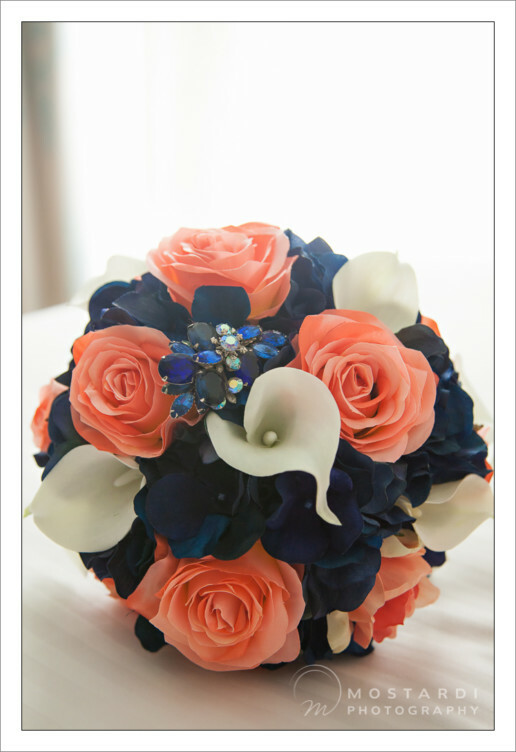 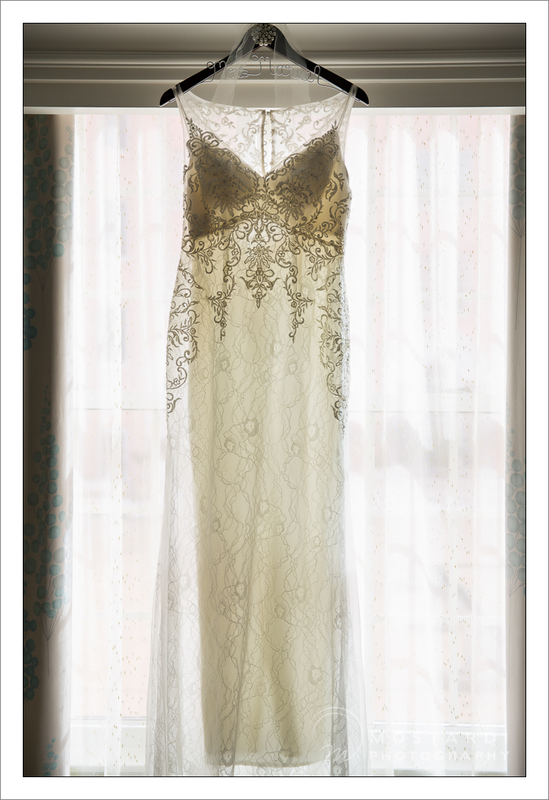 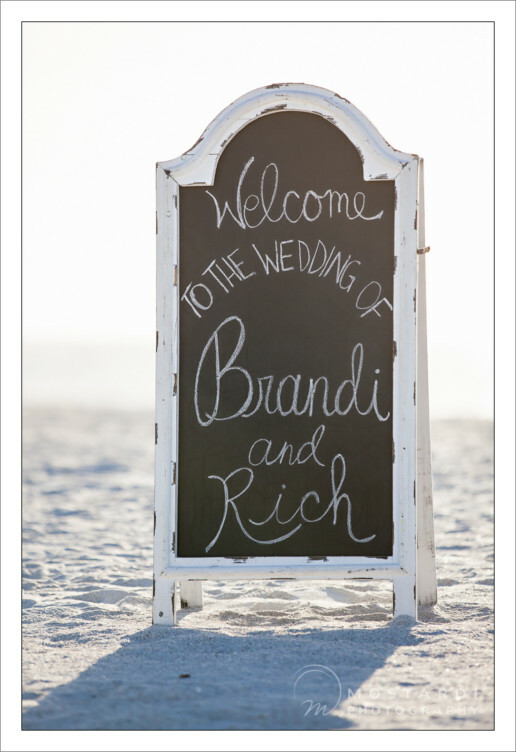 St. Petersburg wedding photographers capture Rich & Brandi's wedding. 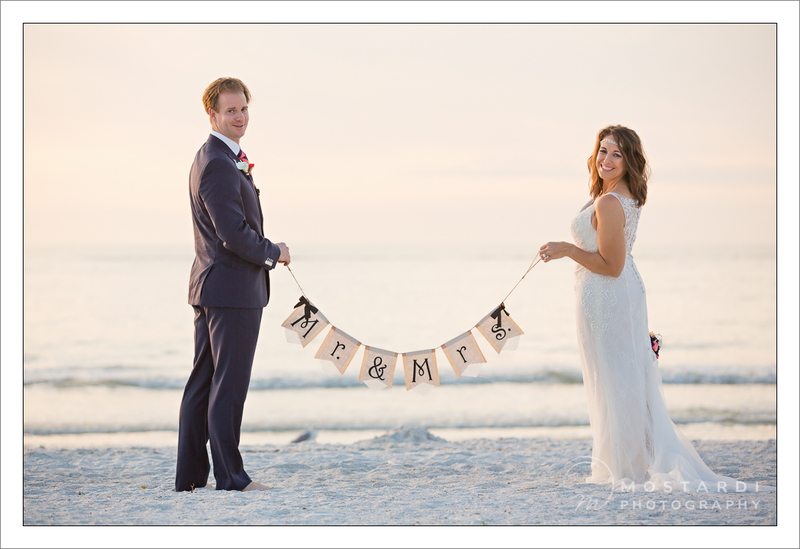 Rich & Brandi's wedding on Pass-A-Grille beach in St. Petersburg, Florida. 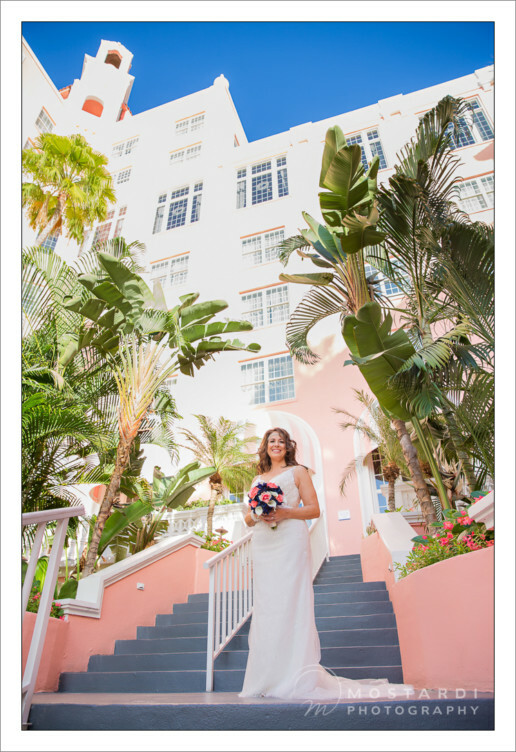 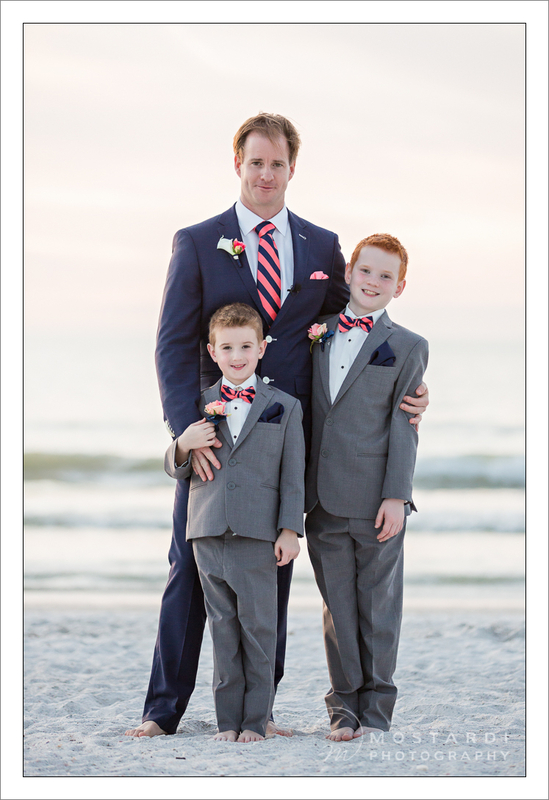 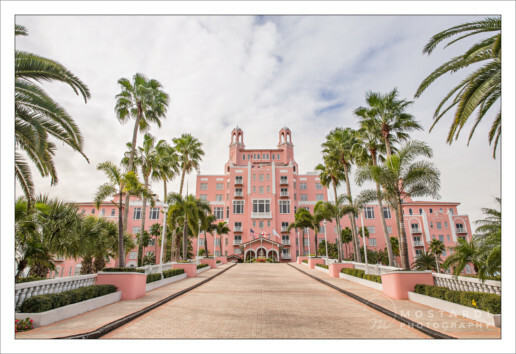 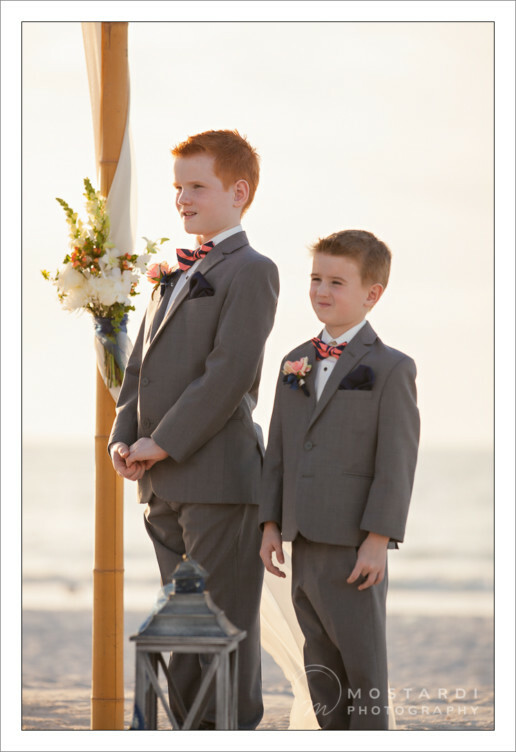 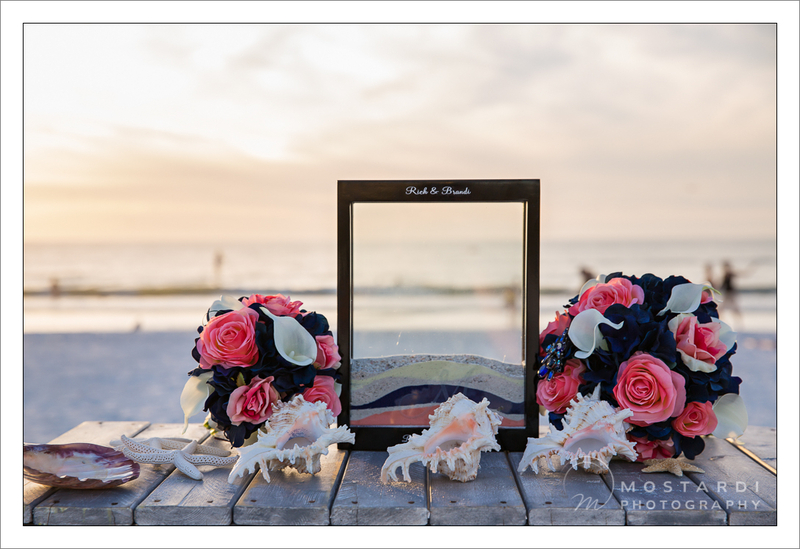 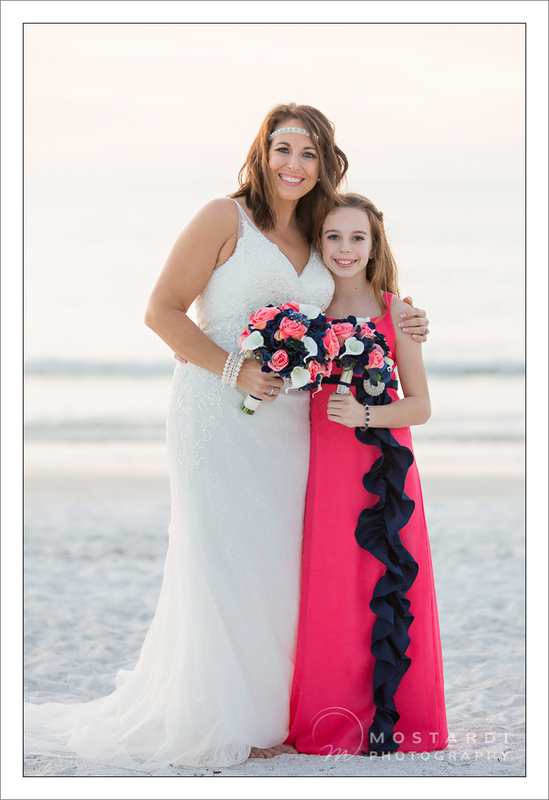 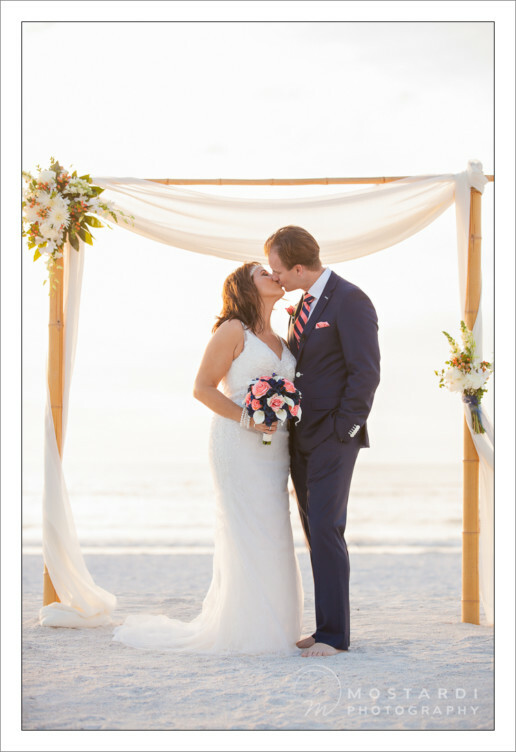 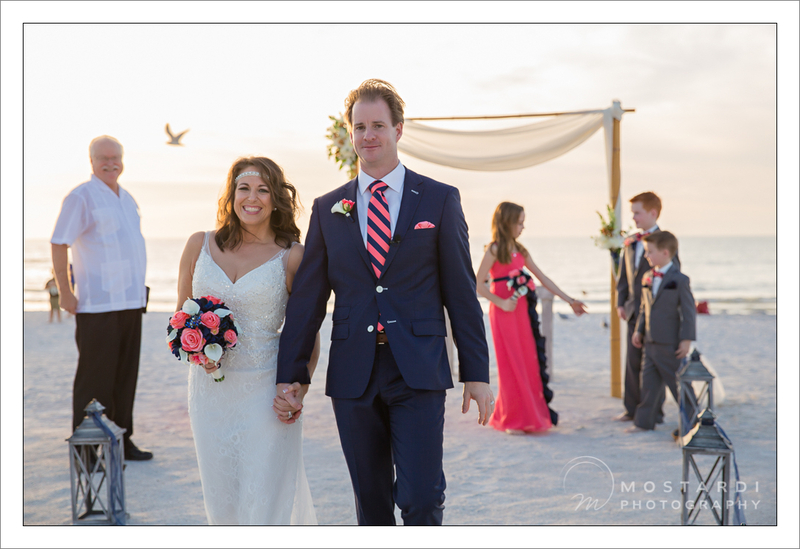 We were excited to shoot Rich & Brandi’s wedding right on Pass-a-grille beach in St. Petersburg, Florida. 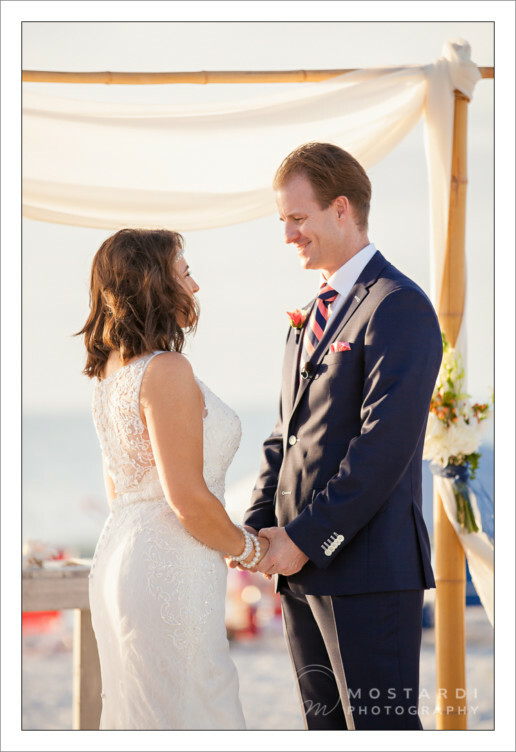 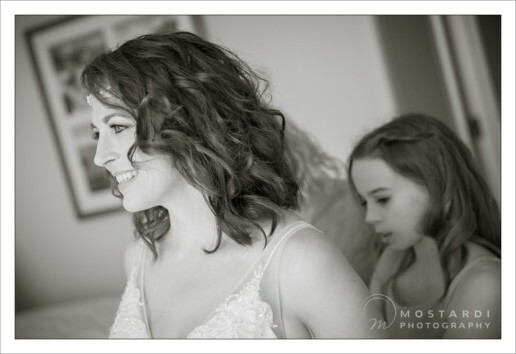 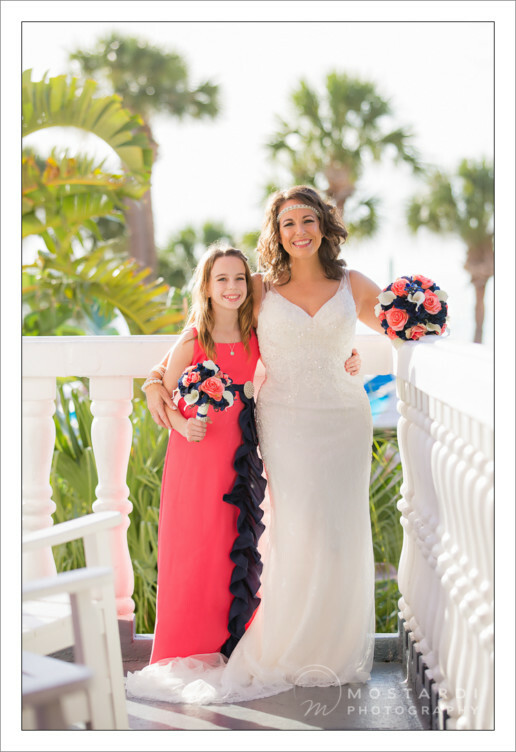 They got ready at the historic Don CeSar Beach Resort a few blocks down the street from their ceremony on Pass-A-Grille beach. 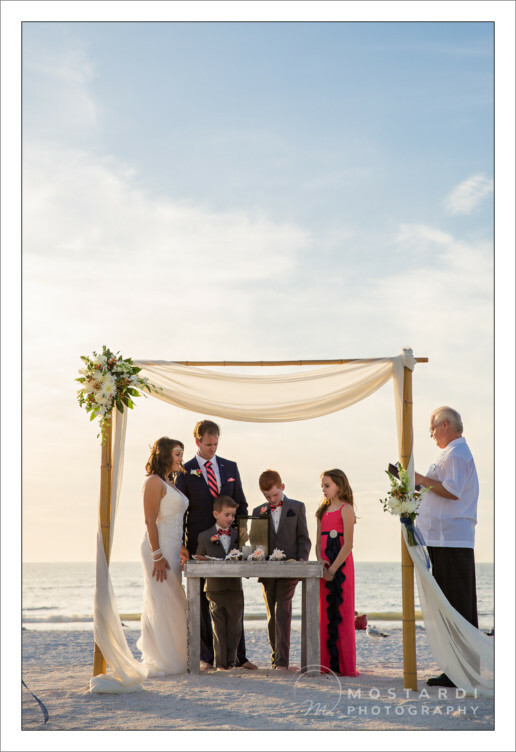 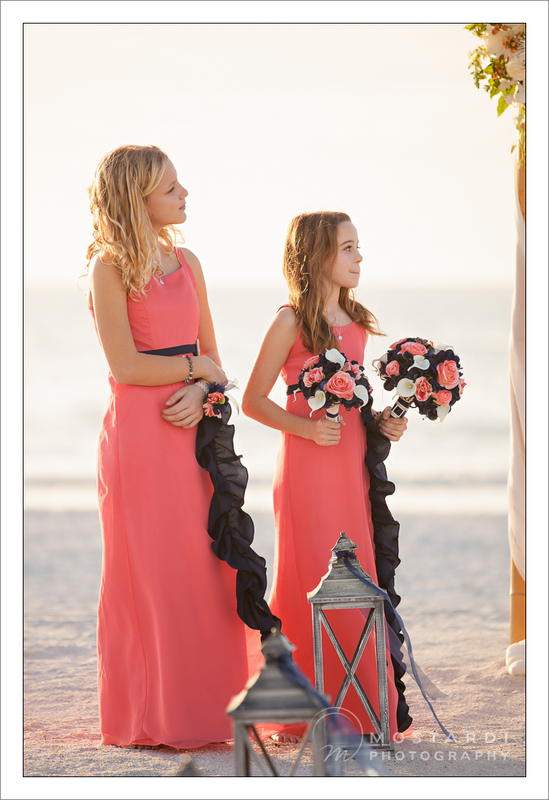 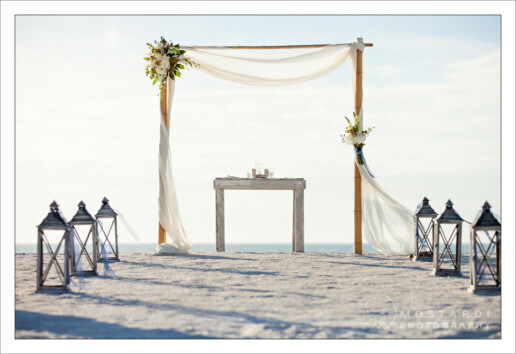 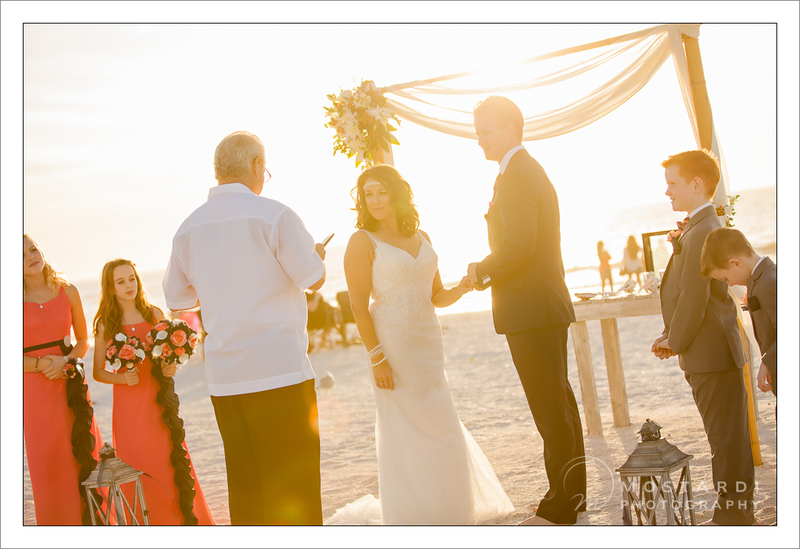 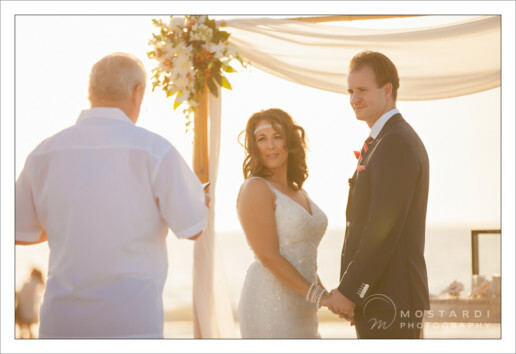 Tide the Knot Beach Weddings set a breathtaking scene for the beach wedding ceremony and Calvin McIlroy of Florida Orange Blossom Weddings officiated as they said their vows and the sun set behind them. 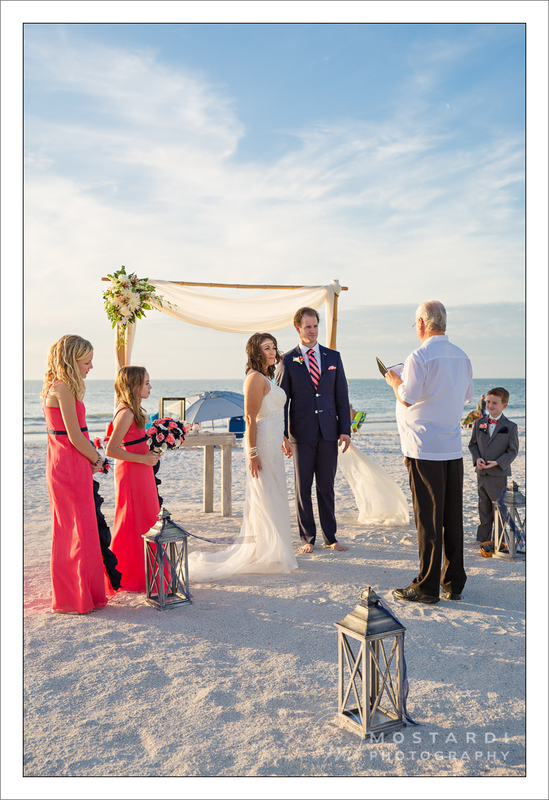 Afterwards we took some amazing pictures of the two of them with their beautiful children, and then they were whisked off to celebrate their honeymoon vacation at The Disney World Resort in Orlando. 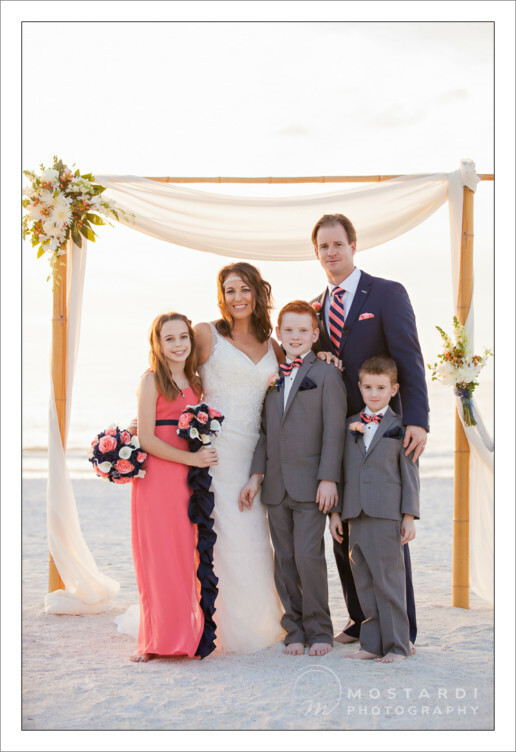 Congratulations to the whole family from the bottom of our hearts!